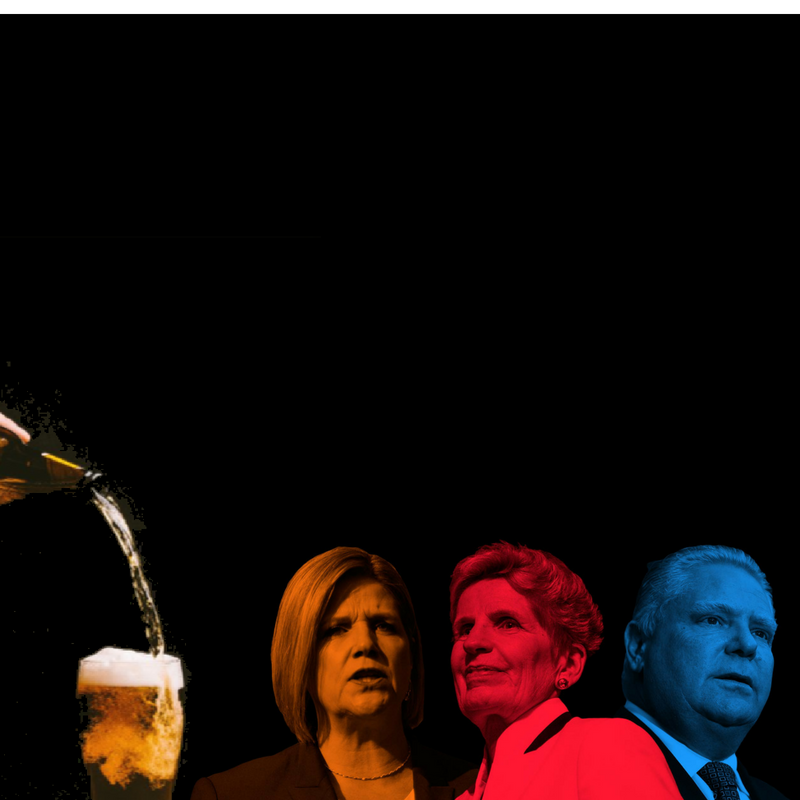 Over the past few days, much ado has been made about the candidates running to be the premier of Ontario and their various positions on beer sales in this province. In response, Kathleen Wynne opted to hold a press conference on Tuesday that was, at best, embarrassing, in which she doubled down on her ongoing policy decision related to retail alcohol and invited no less than the CEO of MADD and the head of OPSEU, the union that oversees the LCBO, to join her. Basically, she confirmed she’s sticking to the grocery store plan she enacted (which, to be fair, was actually the biggest change to retail alcohol sales in something like 70 years). Categories: Beer | Tags: andrea horvath, beer, convenience stores, doug ford, katheen wynne, LCBO, Ontario, The Beer Store | Permalink.